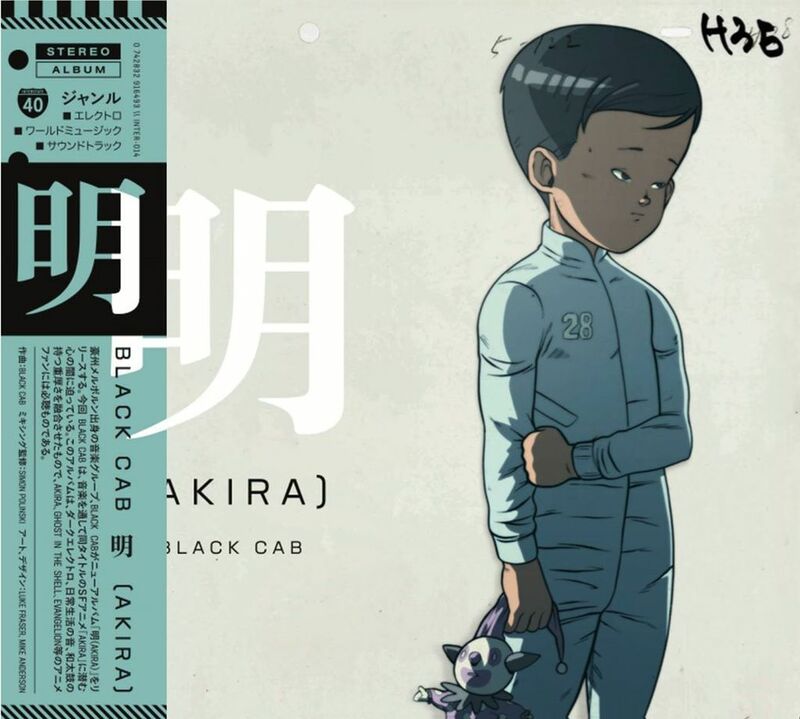 The most popular post on The Angriest last month, and by a considerable distance, was the review of Black Cab's recent electronica album (and anime tribute) Akira. Other popular posts in December 2017 included reviews of the Star Trek: The Next Generation episode "Eye of the Beholder" and the Highlander: The Series episode "Road Not Taken". Over at FictionMachine, the most popular review published was (unsurprisingly) of Star Wars: The Last Jedi. During December 2017, I reviewed three new films and eight older films, nine TV episodes, two music albums, and 63 comic books. A full index of reviews is included below the cut. For as little as $1 a month you can support my blogging. Doctor Who: "The Big Bang"
Highlander: The Series: "Deadly Medicine"
Highlander: The Series: "Mountain Men"
Highlander: The Series: "Bad Day in Building A"
Highlander: The Series: "Free Fall"
Star Trek: The Next Generation: "Bloodlines"
The Angriest is a blog by award-winning Australian playwright and science fiction critic Grant Watson. Current regular features on this blog include episode-by-episode rewatches of Star Trek, a weekly comic book review column called The Pull List, and occassional reviews of Akira Kurosawa's films in chronological order. You might also like to check out FictionMachine, which is where Grant puts all of his full-length film criticism. In 2016 Grant was awarded Best Fan Writer at the Australian Science Fiction Achievement "Ditmar" Awards. Support my blogging at Patreon! Copyright (c) 2011-2016, Grant Watson. Simple theme. Theme images by Flashworks. Powered by Blogger.